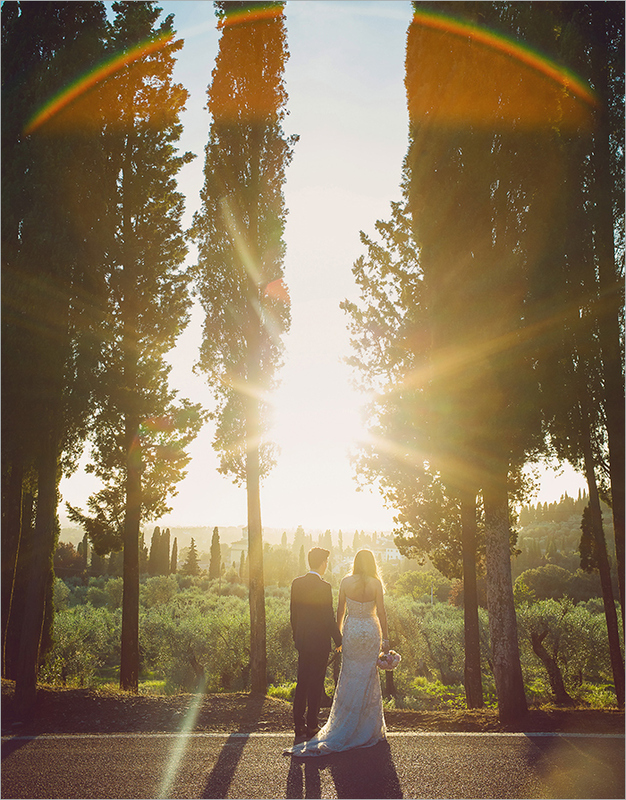 we're super excited to share a ton of images from isabella + arnaud's late summer wedding at castello di vincigilato in fiesole, italy! congrats again isabella + arnaud! we wish you both so much happiness together!